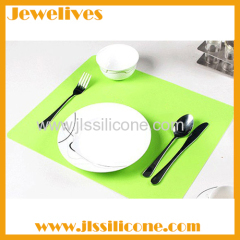 Jewelives Brand new and high quality. 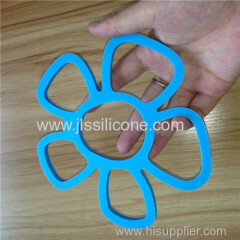 Made of durable, flexible silicone. 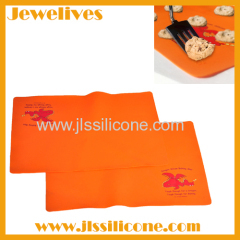 Soft, flexible, stretchable and washable. 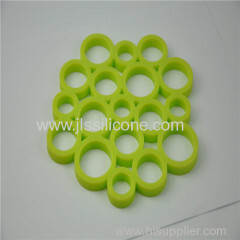 A wide selection of colours and designs. 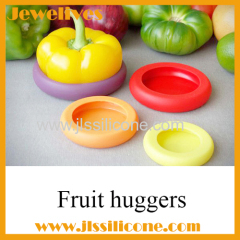 A wide selection of colors. 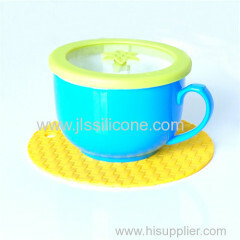 Red rose shaped silicone coaster. 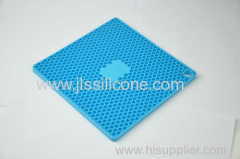 Heat insulation, anti-burst and anti-slip function. 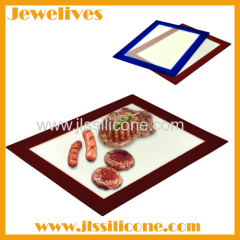 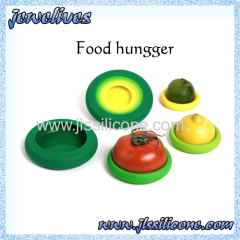 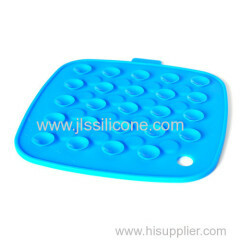 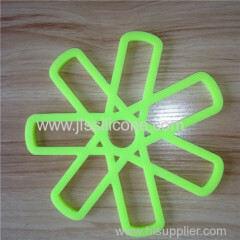 Group of Silicone Coasters and Mats has been presented above, want more	Silicone Coasters and Mats and Jewelives Coasters, Please Contact Us.